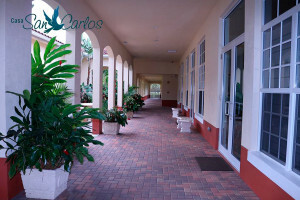 Considering holding your event at Casa San Carlos? Casa San Carlos is a perfect place to plan your next retreat, event or to relax and spend your vacations. We dedicated to providing a serene, comfortable and caring setting for religious, family and business meetings. Our overnight facilities can accommodate up to 32 people. 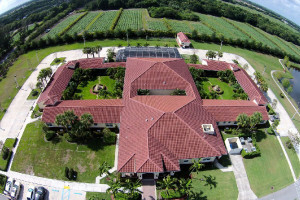 Casa San Carlos is the perfect location for weekday retreats, conferences, workshops, family reunions, meetings, and organizations that sponsor their own events. 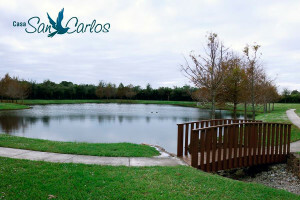 The facilities and grounds are available throughout the week to rent for day, afternoon or evening events.